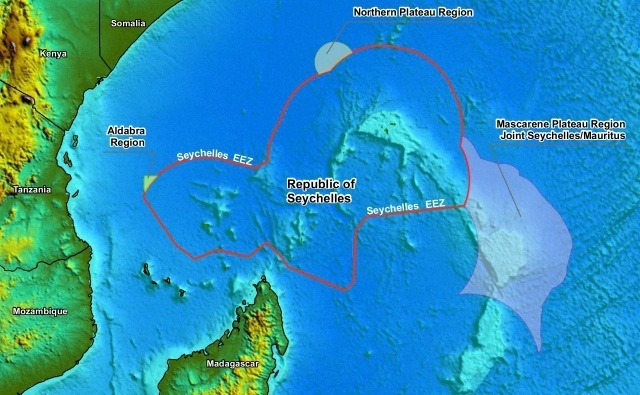 (Seychelles News Agency) - A new company, Sub-Sahara Resources Limited (SSRL), has qualified to start negotiating a petroleum agreement with Seychelles. These areas are found over 60km away on the east and west side of Mahe, the main island of Seychelles – an archipelago in the western Indian Ocean. Sub-Sahara Resources is an Australian company founded in 1993. It operates as a mineral exploration company primarily focusing on Eritrea, Tanzania, and Australia. 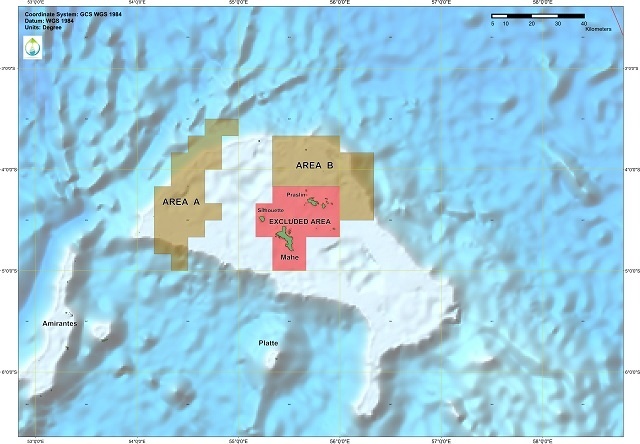 Until last year, the Japanese National Oil Company (JOGMEC) was the only one undertaking exploration activities in Seychelles’ waters after it extended its license for another two years in February 2016. The company’s license expires on February 28th. “Whether oil is there or not can only be determined from drilling. Drilling will depend on how the work program progresses so, for now, we do not know,” said Joseph, referring to when Sub-Sahara Resources Limited is expected on site. Two new areas - around the Aldabra and Amirantes groups – have as of this month been designated as protected areas as part of a six-year public process called the Seychelles Marine Spatial Plan Initiative. Additionally, there have been new developments in the Joint Management of the Mascarene Plateau by the Seychelles and Mauritius – another Indian Ocean island. SNA asked Joseph whether the concerns from environmentalists have these been taken into consideration when considering this new company for exploration. “Hydrocarbon exploration has been going on in Seychelles since the early 70s with no environmental impacts. Any drilling is preceded by a comprehensive environmental impact assessment so we do not simply react to concerns from environmentalists,” explained Joseph. Joseph said that PetroSeychelles operates under a mandate from the Government and works in close collaboration with the Ministry of Environment, Climate Change and Energy. Joseph explained that before drilling activities takes place an Environment Impact Assessment (EIA) is undertaken. “Once a site has been identified, an EIA is undertaken to firstly map the biodiversity and understand the ocean dynamics at the site. The EIA will provide the data that the Ministry of environment will use to decide whether to allow the drilling to proceed or not” explained Joseph. Joseph adds that the company also has to produce a drilling plan that will include detailed information on the engineering of the borehole and the work practices. The plan also has to be approved. Joseph said that young people who are keen to undertake marine studies can also benefit the oil exploration. “We always offer environmentalist room on board vessels undertaking surveys and have used such opportunities to train our young Seychellois in areas such as marine mammals observation,” said Joseph.